Tomorrowland. Where dreams become reality for DJ and Fans alike. This year the iconic festival has a new anthem and it is finally available for download. 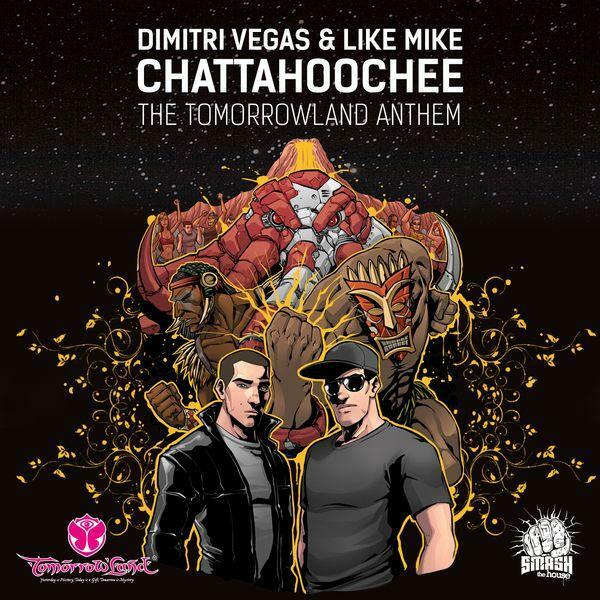 The anthem titled “Chattahoochee” is an incredible electro house banger produced by Dimitri Vegas & Like Mike. Together these two have created a festival banger the likes of which the world has never seen. Check it out after the break. The anthem can now be purchased exclusively from BEATPORT. Cheers!